This December, Bowers Group will be launching an exclusive Instagram advent campaign titled ‘15 Days of Festive Fun.’ For fans of Bowers Group’s social media accounts, this is the perfect opportunity to count down to Christmas with us, enjoy fun facts and cheesy jokes, and win a selection of hand tools and metrology equipment. 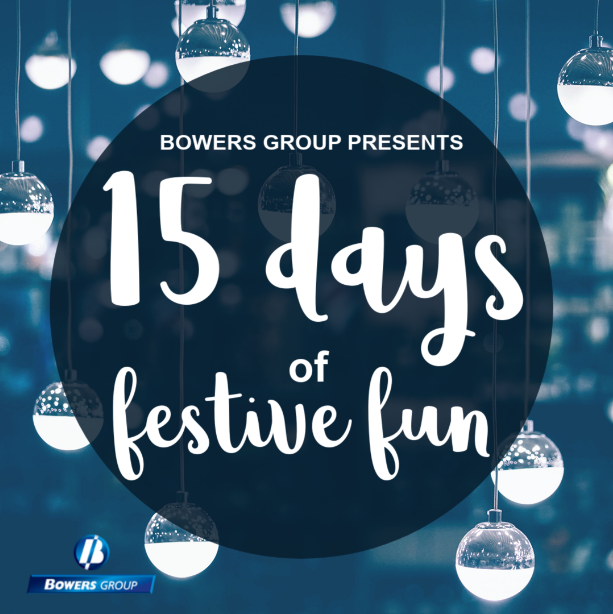 Taking place over 15 days on the Bowers Instagram account, all you have to do is comment ‘Freebie’ below our Instagram updates using the hashtag #Bowersfestivefun for your chance to win. Head over to Instagram and follow Bowers Group to take part!